So now you’ve got the background, imagine my dilemma when I was preparing for my Three Peaks challenge the other month! If I wear makeup on the mountain it’ll end up melting off my face and onto my clothes. Panda eyes in addition to my puffy red face ain’t gonna a good look. And more importantly, there’s going to be photos on each mountain and a video montage. A montage! Girl’s gotta look good in a montage. If you were to get this professionally done every fortnight it really can add up, but doing it myself only set me back an hour and less than £15. Everyone kept asking how I got these results and I wanted to prove just how easy it is! So here we go a cheeky DIY tutorial and review of the products I used. Enjoy! Part 1. The easiest, the DIY brow tint. 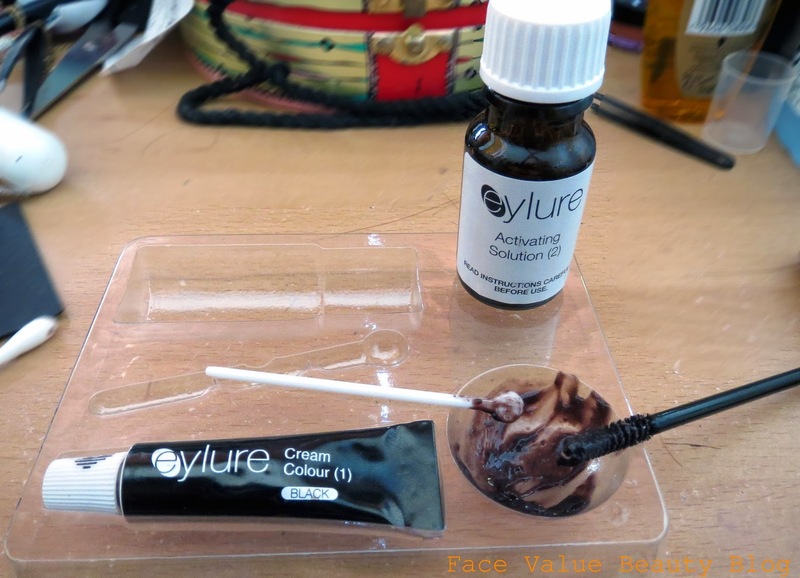 Now this will set you back, on average, about £9 a go in London but you can buy this reusable kit from Eyelure for about £7 – I think mine was £6.95. It honestly is so easy to use. It just a case of painting, waiting and boom- better brows in 10 minutes. Step 1: Similar to when you dye your hair – cover your non-dye areas with Vaseline, lip balm or some sort of barrier. This prevents the dye from dyeing surrounding skin. Step 2: Mix 2cm of dye with 5 drops of the activator in the provided palette. 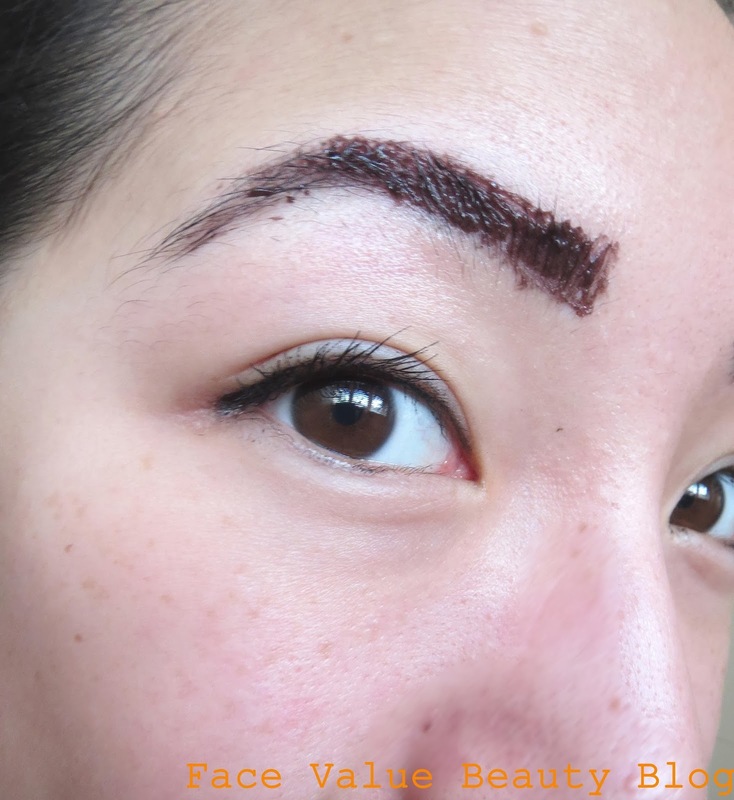 Step 3: Apply to eyebrows. Don’t worry about it getting on the skin too much – it will dye the skin slightly for one wash but no more so than if I had applied some eyebrow powder. In fact, I quite like the skin tint and wish that it lasted longer! Step 5: Rinse off. I sprayed some water on a cotton pad and wiped it off because I was too lazy to walk to the bathroom. And voila! Darker, defined brows, reducing the need for eyebrow makeup, all in 5 easy steps! Step 1 to ‘looking good on a mountain’ complete! 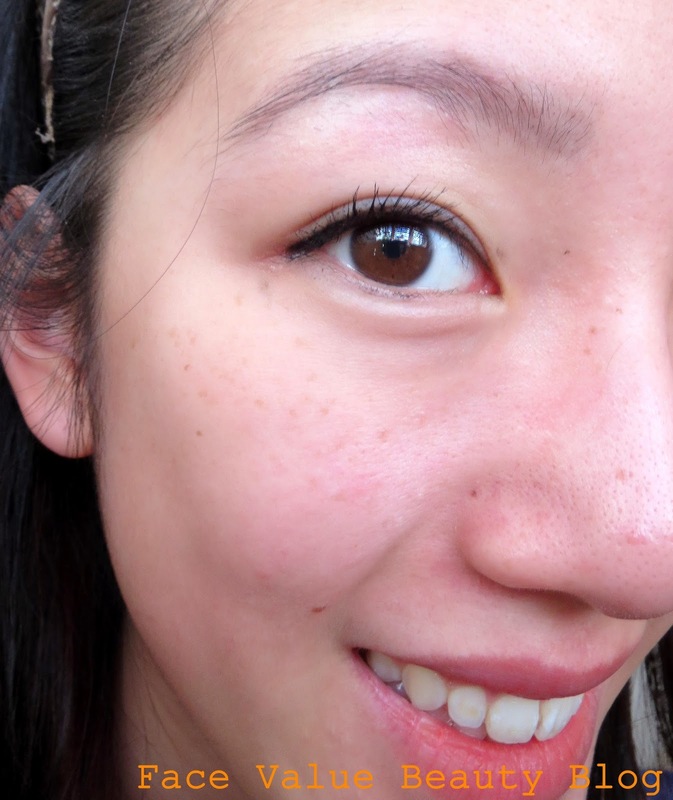 Tune in next week for how I did my own eyelash extensions….. So what do you think then? Easy peasy right? Could you do your own brow tint? In my opinion – if you can dye your own hair, brows are a walk in the park in comparison! Escentual.com Micellar Blind Trial – which one was the best?